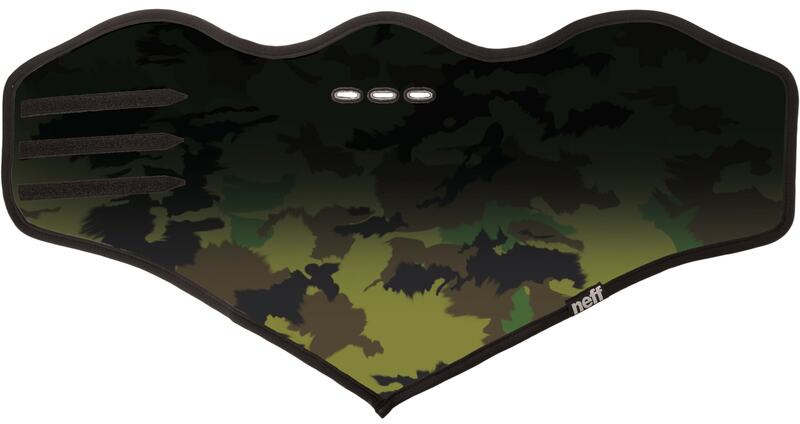 Find a mix of personality and style while you're dressing for the elements when you pick up the Neff Camo Facemask. 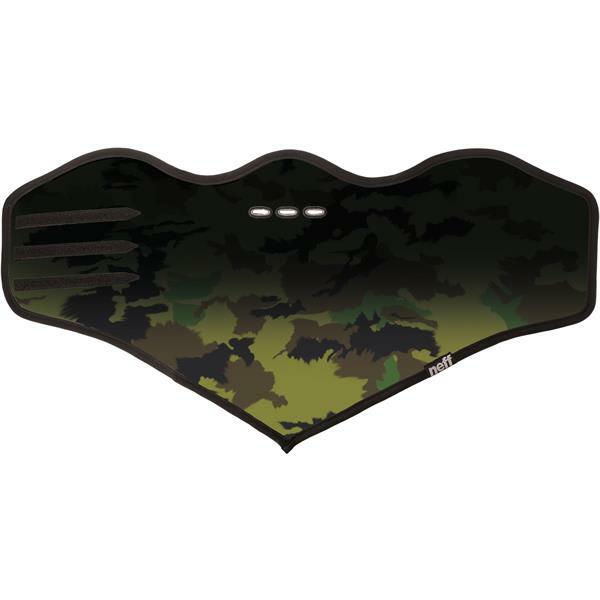 Made of 100% polyester, this facemask is ready to help you stay warm and protect yourself from the wind and the sun. Winter weather can be tough to handle and unpredictable but with this facemask you'll rise to the top.